Kuta Beach Mandalika Lombok in recent years became one of the main tourist destinations that visit Lombok. 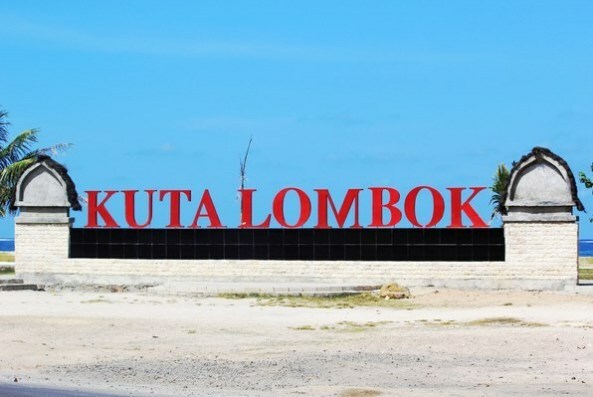 Kuta Lombok not in Bali is increasingly known after the inauguration of Special Economic Zone (KEK) Mandalika by President RI Ir.H. Joko Widodo. Kuta Beach Mandalika is now increasingly visited, especially on weekends. One of the advantages of tourists visiting the Mandalika area is to visit various beaches or destinations at once in one visit. Because near Kuta Beach Lombok Seger Beach and Cape Aan Beach, and Stone Beach Payung. That is why more and more tourists are interested to visit this destination. Every tourist who has often come to Kuta Beach in Lombok, but they never feel bored, because the atmosphere is fun, so the tourists always want to come. Kuta Beach Lombok has a coastline along the 1.4 kilometer. The sloping coastal structure with pepper-shaped sand with clear water makes the atmosphere different from other destinations. There are swings and facilities for children to play near this beach. So that tourists who vacation with family can enjoy together in comfort. 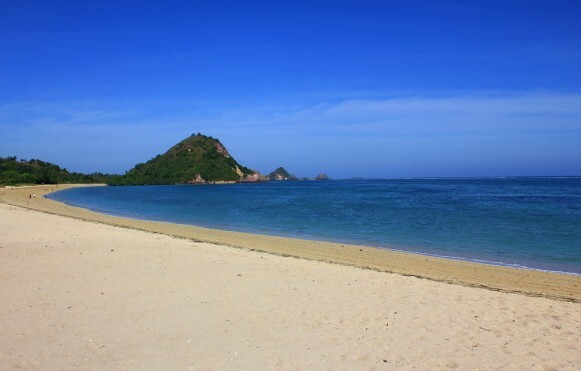 Kuta Beach Mandalika Lombok is a beach that is perfect for family holidays. It was seen from many tourists who come with family to this beach. This is indeed a very suitable destination to spend the weekend with family. Usually tourists will visit some other beaches near Kuta Lombok. For example to Seger Beach which is often used as a place of celebration Bau Nyale every February. The Baunyale Festival is the annual celebration of the Legend of Princess Mandalika, the festival ni brings many tourists to visit Lombok. Travelers also make Seger Beach as a destination to spend the weekend. Because of its location close to Kuta Lombok, so very useless if not visit Seger Beach. Such tours are only in Mandalika. Where we can visit two adjacent beaches but with different beach atmosphere. Seeing the facilities at Kuta Beach and Seger Beach is now more complete than ever before. The atmosphere is much more comfortable when compared to before. So tourists will not miss Kuta Beach while visiting West Nusa Tenggara, especially to Lombok Island.